Construction Worker Cutting Asphalt Paving Stabs For Sidewalk.. Stock Photo, Picture And Royalty Free Image. Image 56409658. 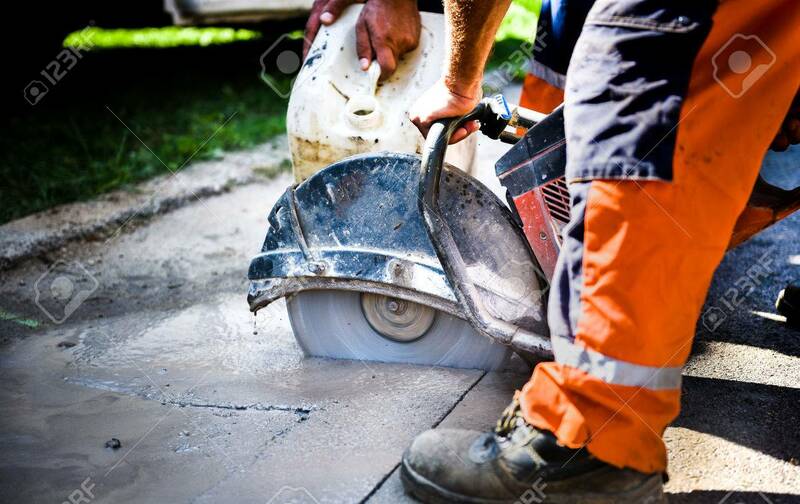 Stock Photo - Construction worker cutting Asphalt paving stabs for sidewalk using a cut-off saw. Construction worker cutting Asphalt paving stabs for sidewalk using a cut-off saw.